These are the hallowed days of spring warbler migration. 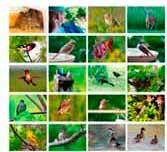 Tiny, colorful birds sing hidden in the treetops. 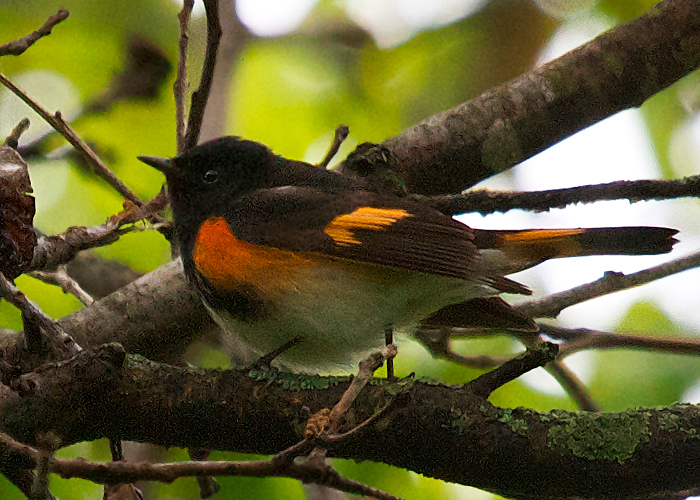 Now and then you get a momentary glimpse of a gem like a male American redstart. And you count yourself lucky. Lucky to be a bird watcher. Glad to be alive and awake among trees on a drizzly May morning.